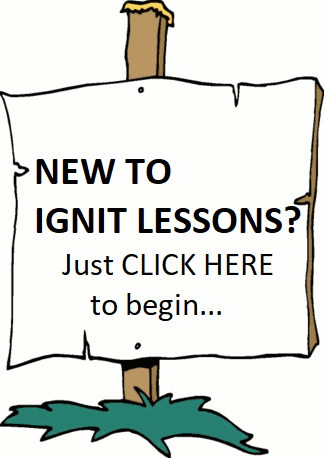 Ignit Sports and Fitness – IGNIT your Passion!! Potential!! Success!! IGNIT will close at 4:00pm on Saturday, April 20, and remain closed Sunday, April 21, in observance of Easter. 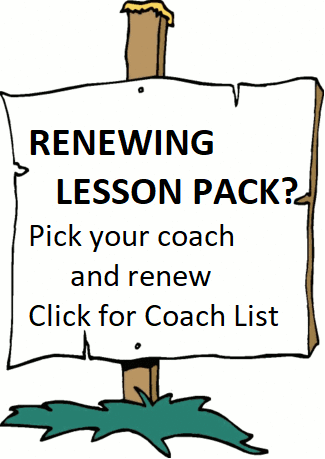 IGNIT will open at regular time on Monday, April 21. 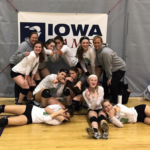 IGNIT provides an unparalleled experience through clubs, programs, equipment and overall atmosphere for you, your family and friends that allows everyone to reach and sustain their desired health, fitness and lifestyle goals. 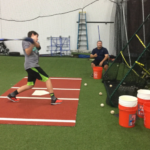 At Ignit we provide individualized programs with proven results, along with world class facilities and great overall experiences to help athletes, families, coaches and clubs of all levels obtain desired fitness and sports related objectives. 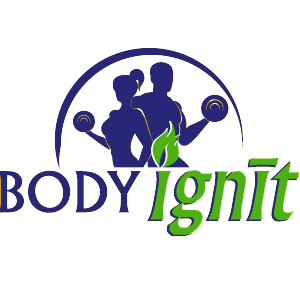 BODY IGNIT Our exciting new fitness club for adults. 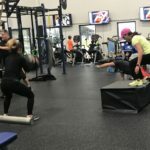 Individual and group training and classes for the results you want. 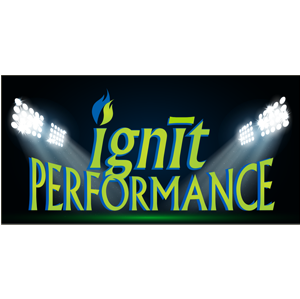 IGNIT PERFORMANCE Youth oriented small group lessons with dedicated coach. 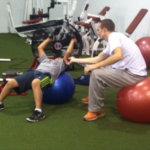 Workouts designed to enhance speed, agility, balance, endurance, strength and explosiveness. Families of military, police or fire.